I think you are wise to take a Holiday break and just enjoy your family. Good luck, too, next year with your new podcasting host site. 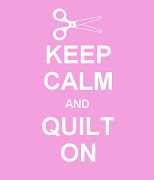 Thanks again for a wonderful year of podcasts and all the quilting goodness. 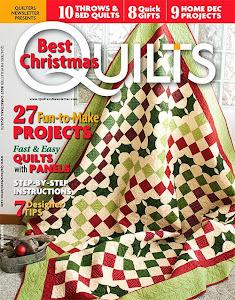 Thanks for mentioning our conversation about the Jelly Roll Race quilt technique and thanks for your kind words about mine. I think the key is to cut 20" off the first piece, which I did not do. I probably won't try this again unless I have a Jelly Roll and am in need of quick quilt (which is really not my thing), but if I do, I will definitely cut off 20" and then start sewing. Okay, new quilter girl question: I don't own any jelly rolls, but I do have a ton of lovely fabric collections. How much yardage do I need to create a jelly roll?